BARBACOA. The name itself sounds like a celebration. 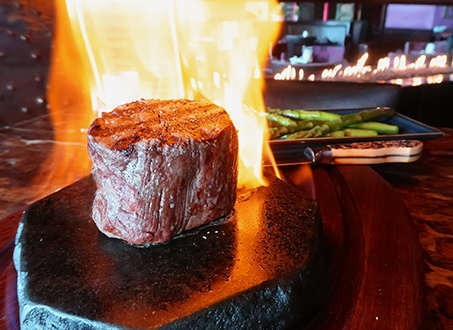 Barbacoa’s open-fire grilling process and culinary delights are a tribute to the ranchers and cowboys of the Pacific Northwest. If you would like to check availability, please call and speak to a member of our hostess team as we do not offer online reservations. 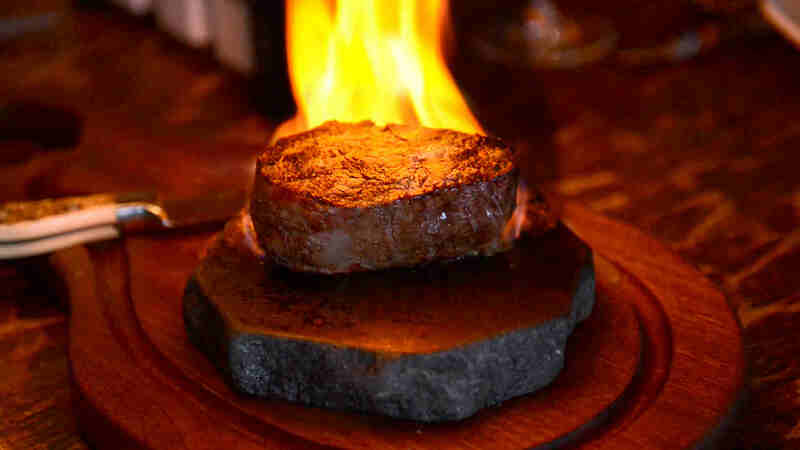 Inventive Spanish-American fare with open-fire grilled steaks served in a vibrant and stylish atmosphere. 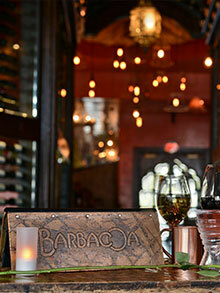 Gift cards may be purchased in person at Barbacoa or over the phone with a member of our hostess team. 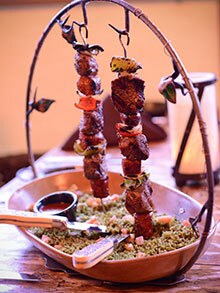 Barbacoa features local artists who play an important role in the décor throughout the restaurant. With strong creative backgrounds there are various mediums used to inspire your experience.